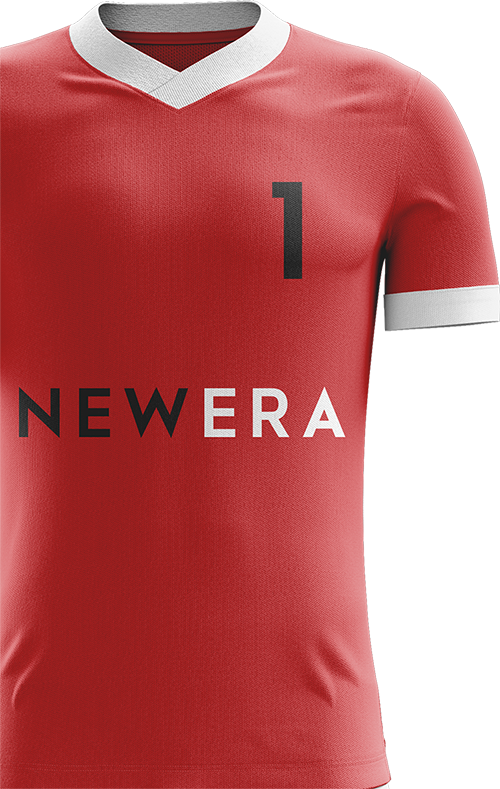 New Era are delighted to welcome defender Calvin Ughelumba to the team. 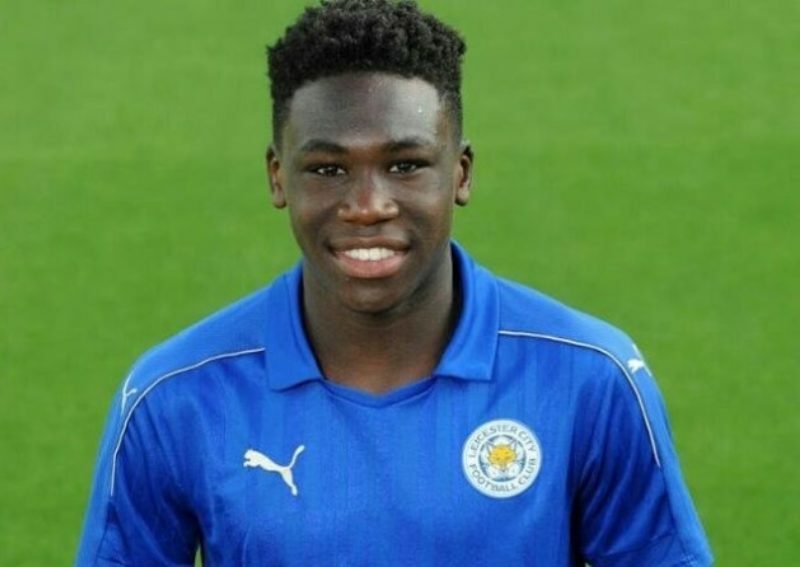 Calvin joined Leicester City as an U16 and has developed into a key asset for the Club’s Academy. He plays mainly as a left back for the under 23s side but is equally comfortable playing as a left sided centre back. Calvin signed his first professional contract with the Club in the Summer of last year. Defensively solid, Calvin provides pace and width on the left flank and his powerful runs have made him a key attacking asset for the Under 23s side - he has provided 1 goal and 4 assists for the team this season. All at New Era look forward to working with Calvin and helping him in the next chapter of his development.